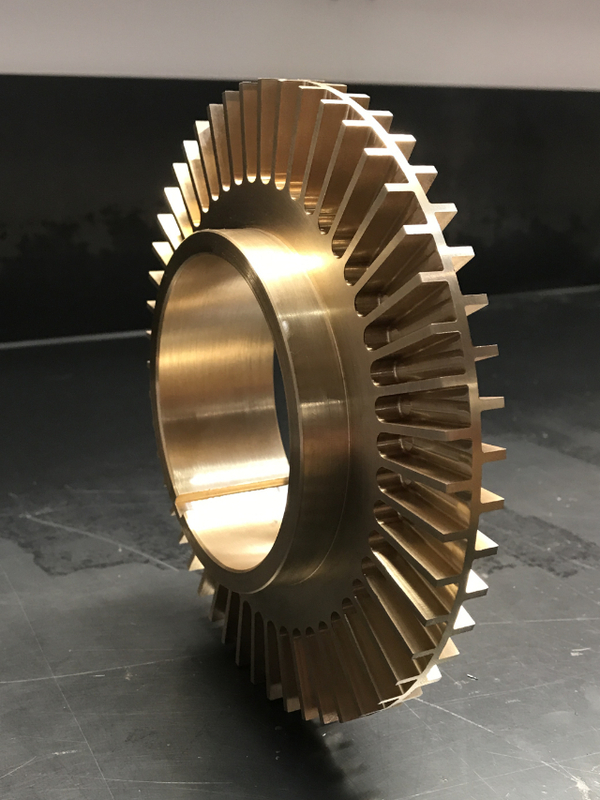 Design and engineering along with Solidworks transform your ideas into realities. 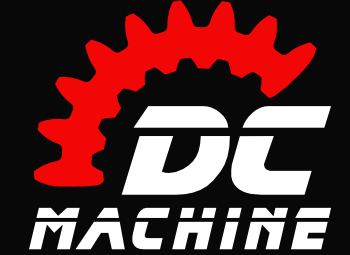 We have a wide variety of different types of machines here at DC Machine! You bet we can machine these too! Check out the Product Gallery page to see our work. Check out our Product Gallery for an in-depth look at our finished products. We make custom parts from metal or plastic using customer blueprints, sketches or samples. Everything we make is custom. We have the LARGEST SAW in the Valley! Saw cutting up to 22” Ø or ■ steel. Our Full Equipment & Capacity List. Let’s Get You Started on Your Project!